drive us to peak performance every day. 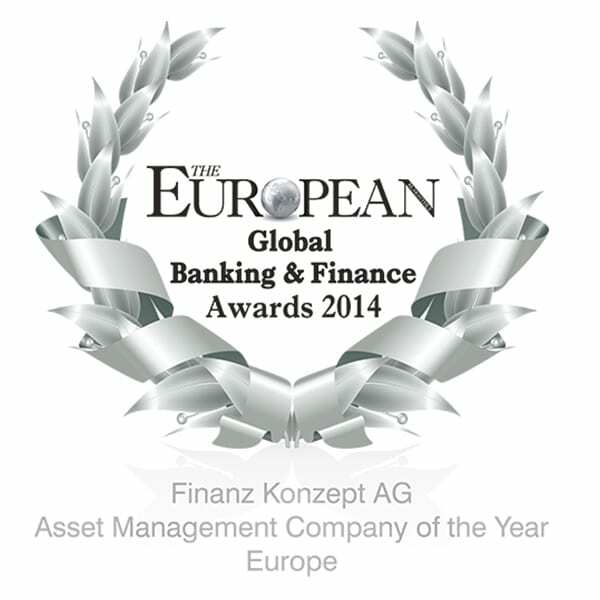 The Finanz Konzept AG was founded in 2001 by its current partners and specialises in asset management. You will receive services that are tailored to your needs. Our experience is the basis for mutual success. Our flexibility also allows us to offer innovative products and sustainable asset management. 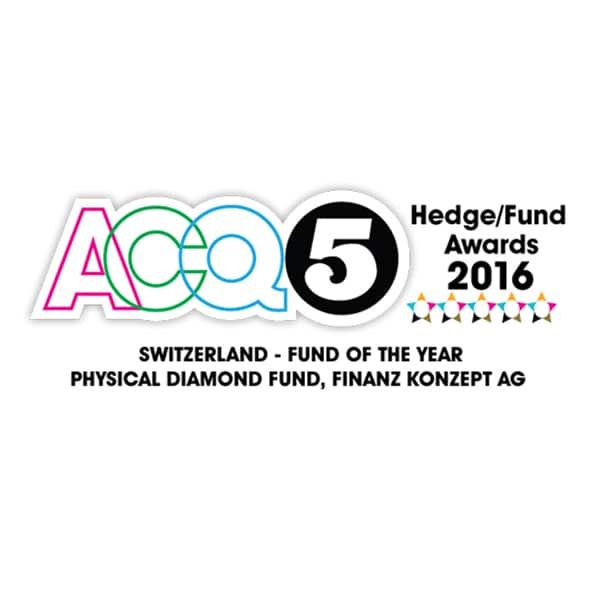 At a time characterised by concentration processes and increasing anonymity, the Finanz Konzept AG will convince you as a personal and flexible boutique asset management company in the heart of Zurich. We will not only take care of managing your assets, but are also available to you as consultants. We will support you with questions concerning retirement and inheritance as well as tax and legal matters, and we will assist you in founding and managing your own company as well as its succession plan. 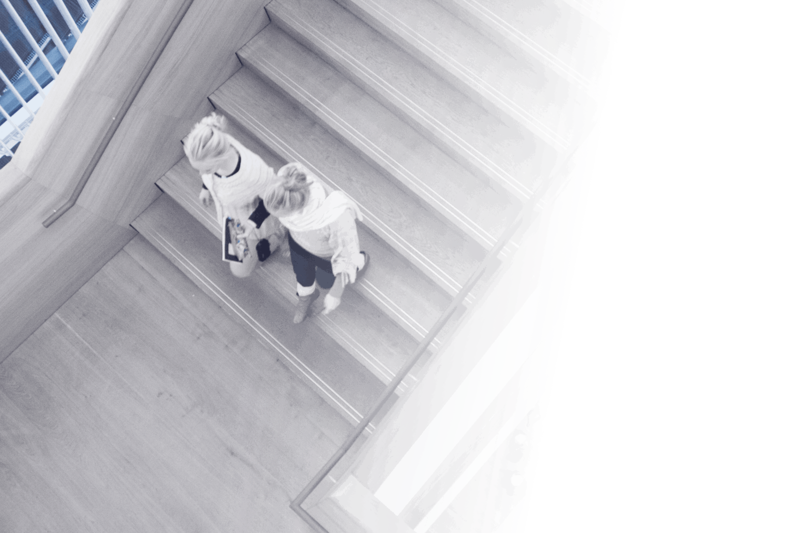 Our connections will ensure professional and competent support and monitoring for you at all times and in all matters. Flexible and discreet service for all financial matters. 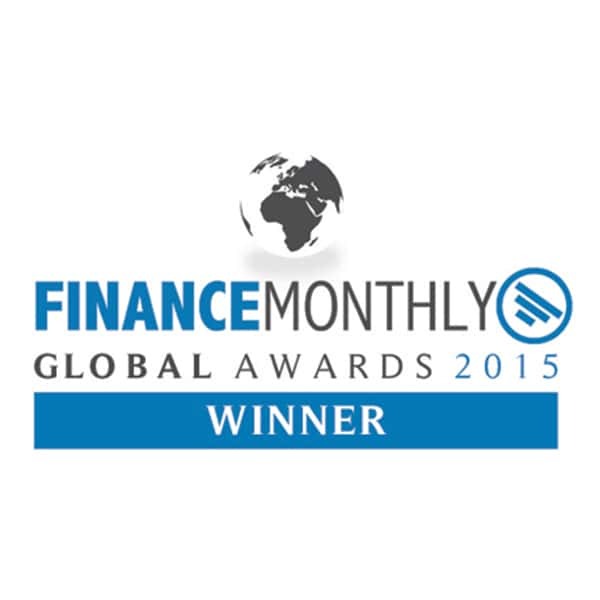 We take care of all your financial affairs – completely. This gives you the time to devote yourself to the more important issues of life. 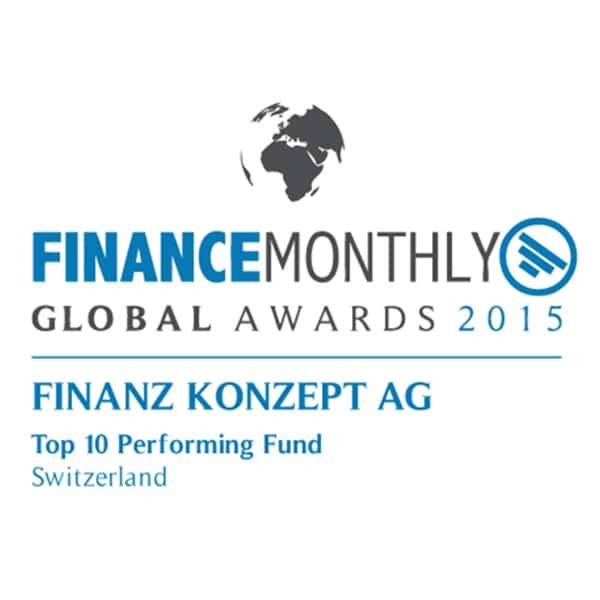 Due to the small team at Finanz Konzept, we are flexible, fast, uncomplicated, and discreet. We care about you and adapt ourselves to all your ideas and wishes. Here, we consciously set our investment horizon for the long term in order to achieve a secure and stable return, and therefore rely on continuity and stability. Our secret to success. Our Team. At the Finanz Konzept AG, the partners and the administrative board are responsible for comprehensive support of our clientele. 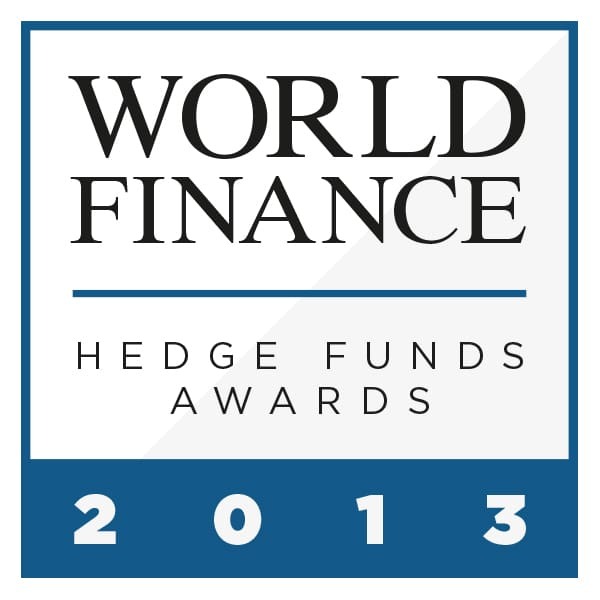 We share a passion for finance and banking. 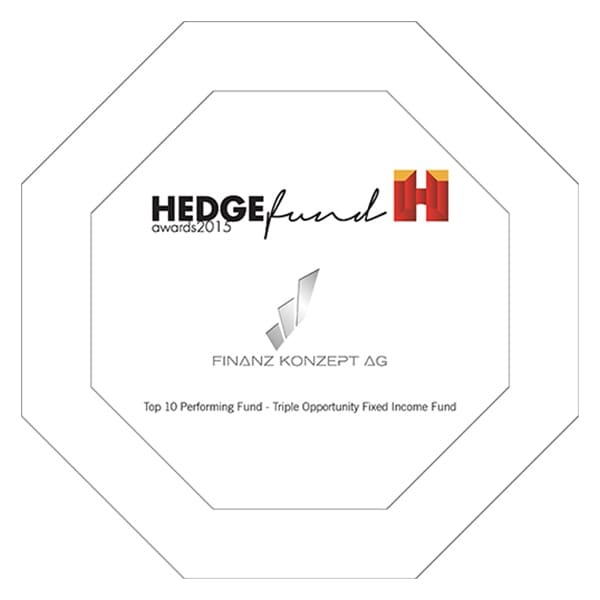 This is what Finanz Konzept stand for. Perfection, close contact, and proactive lobbying are our core competencies, and these motivate us to achieve the best possible asset increase for our clients. We focus entirely on the wishes and needs of our clients. We want to proactively support you, assist you, and stand by your side for all your financial matters. That is our goal, and that is what drives us. Thanks to specialised software, algorithmic trading, and social investing, we are able to introduce, explain, and offer a choice of modern investment opportunities to our clients. Our proven multi-level risk management methods and investment strategy monitoring prevent deviations and other irregularities. Important matters are not only automatically reviewed, but also personally checked several times if necessary.